Duncan's passion for the Himalayas began in 1995 with his first mountaineering expedition to Nepal's Mt Makalu, the world’s 5th highest peak, where he was a member of the first Australian ascent of the 8481m high mountain. Over 40 expeditions later, including three Everest summits, he has spent years in Nepal working with the people of Nepal and Tibet. During this time he founded DCXP, an adventure tourism business, which for over 10 years guided westerners to the summits of the highest peaks on the planet, before returning to the Geology world in 2010, after his last Everest expedition which guided 31 of 40 climbers to the summit of Mt Everest (8848m). Since 1999 Duncan and his wife Jo Arnold have been sponsoring a family with two girls (Pabitra and Delu Shrestra) to attend school in Kathmandu. So appalled at the poor quality schooling in the local village they visited in 1998 in rural Nepal, where just two teachers (the rest not in attendance...) attempted to teach 120 children, with little support from local government. Now with the eldest daughter in her final year of Universtiy studies in Civil Engineering (2019) and the younger entering year 12. In 2012-3 Duncan was a co-founder of (HCEF) Himalayan Childrens Education Foundation, a Public Ancillary Fund (PAF) which raising $120,000 towards children's education in Nepal. It's focus was purely on children's education. Whilst a noble concept it soon became apparent that the solution was not simply education, a more holistic approach was required and what is required is to address some of the fundamental issues back at the village level, rather than continue to facilitate the exodus to the overcrowded Kathmandu. This was going to require an entire community development-based program, hence the founding and formation of (HDFA) the Himalayan Development Foundation Australia in 2014, a charitable Incorporated Association, with full DGR 1 status awarded in 2018. In 2010, Duncan changed industries back to geology to take on the role of Managing Director of Endeavour Discoveries Ltd, an Australian public company exploring for gold, nickel and copper in Australia and Papua New Guinea. He has gone onto found Coolabah Group a geological team focussed on early stage project generation and mineral exploration. He was founder and Director of Northern Cobalt which IPO on the ASX in 2017. 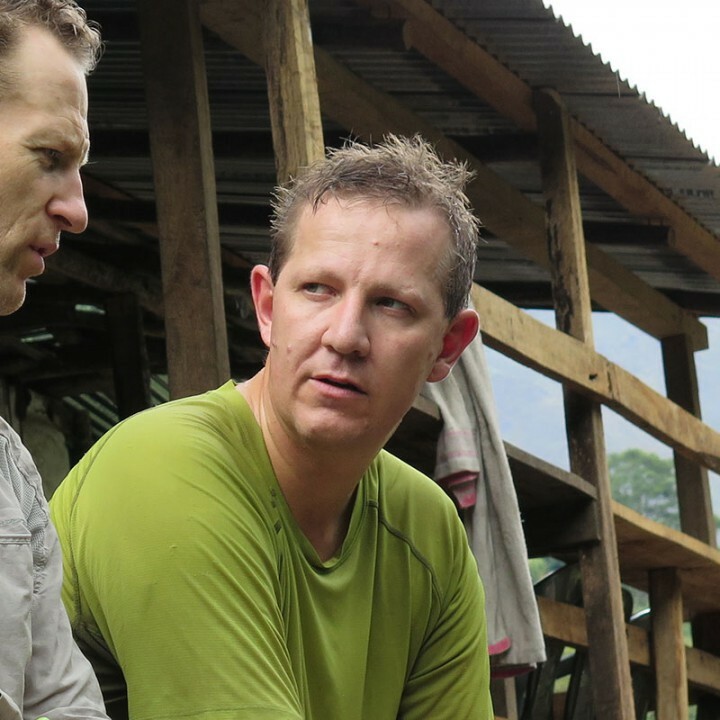 Duncan and Andrew Stace have worked closely together on the Nepal operations committee since foundation and retain a close connection to Nepal through personal trips and friendships within the country.